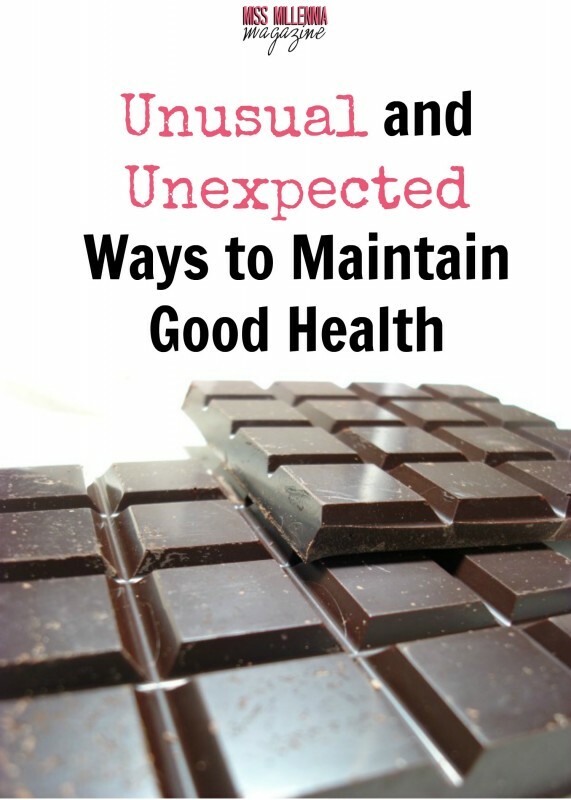 Chocolate is commonly avoided by all those looking to shed some pounds and keep their risk of diabetes to a minimum, but it is widely accepted that small quantities of very dark chocolate can have health benefits. Admittedly, most of them are to do with the sense of satisfaction that you’ve had something yummy and forbidden! 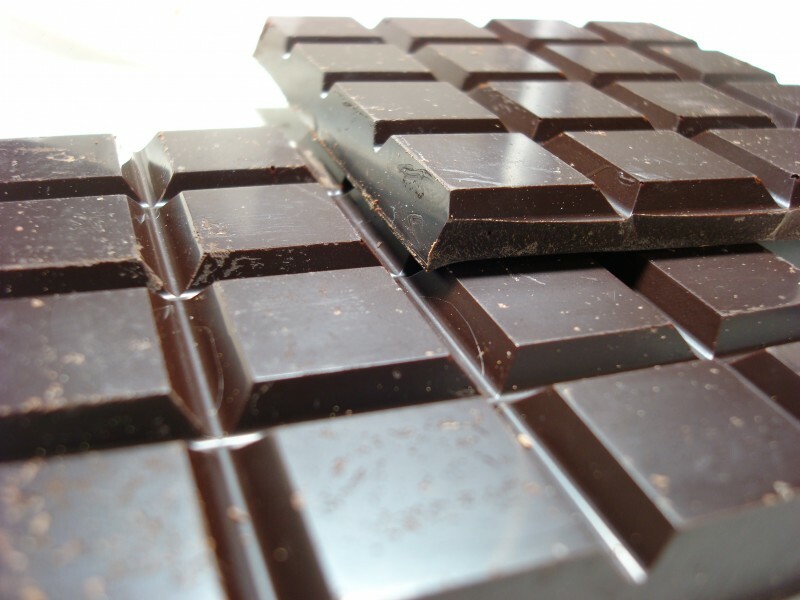 But in addition to the psychological delights, dark chocolate can also lower cholesterol levels. This can help prevent heart disease. It is thought that grazing (eating throughout the day) rather than taking on three heavy meals a day is the best approach to weight loss. Little and often is the motto for those enjoying this unexpected diet tip. 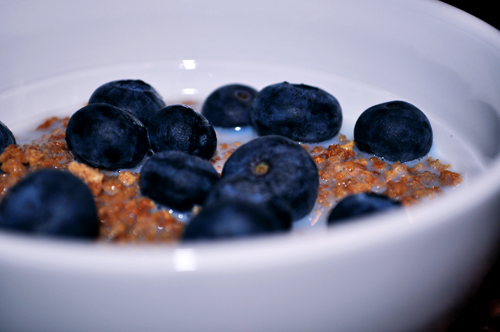 Regularly offering a digestive system something to do is thought to increase your metabolism. This, in turn, helps you burn more fat. Of course, what you eat is still pretty important, so keep it healthy. It has been scientifically proven that having a cat can lower your blood pressure. They can even help bones heal. It’s all in the purr. 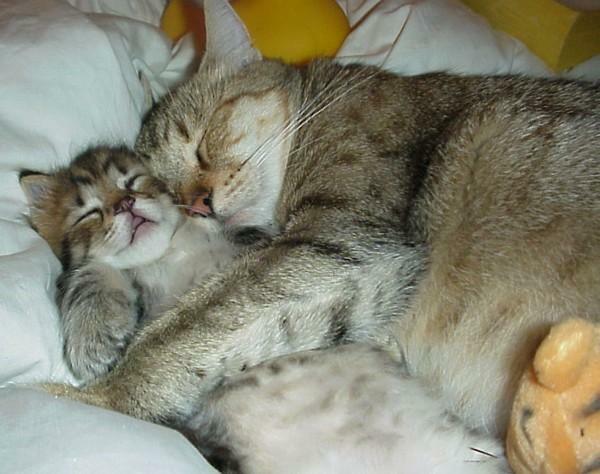 Most cat lovers are happier confiding in their feline friends than humans too. This provides extra emotional and psychological health benefits too. Stroking your cat’s fur keeps you more active than sitting still watching the TV too. It’s hard to eat the right foods when you’re on a tight budget. This might be one of the reasons why Americans are buying more dietary supplements than ever. Some oils like coconut oil are thought to reduce the symptoms of dementia. Others like hemp oil can be useful for a range of health conditions according to the CBD Oil Angels website. Natural supplements can boost your nutritional intake if your diet is somewhat lacking. It may be difficult to believe that less sleep can improve your health. But if you sleep longer than eight hours a day, you may be harming your metabolic rate. If your metabolism is slow, you could be prone to obesity and stroke. Quality sleep is important. If you need more sleep than most, it’s possible your sleep is getting interrupted during the night. Try a sleep tracker to see if you can find out more. Plenty of activities and fresh air each day is the best way to guarantee a good night of sleep. There are many weird and wonderful ways to get a health boost in your life. These are just the tip of the iceberg. If you feel your body or mind could do with that something extra to get you through a regular day, why not have a chat with your doctor first? Stay well.